Sonos has today announced that the Deezer Elite streaming service will be launching in a beta version throughout the US from September 15th enabling those equipped with Sonos speakers to be bale to test and enjoy the Deezer Elite service. The new Sonos Deezer Elite service will provide access to millions of music tracks available to enjoy in high definition audio 16-bit, 44.1kHz, FLAC lossless streaming. “Today, we take another tep forward in bringing you closer to the music you love with the introduction of Deezer Elite, which offers high definition audio streaming, only available on Sonos. The launch if the Deezer Elite service on Sonos marks Deezer’s debut in the US, joining more than 50 music and audio services available on Sonos around the world. 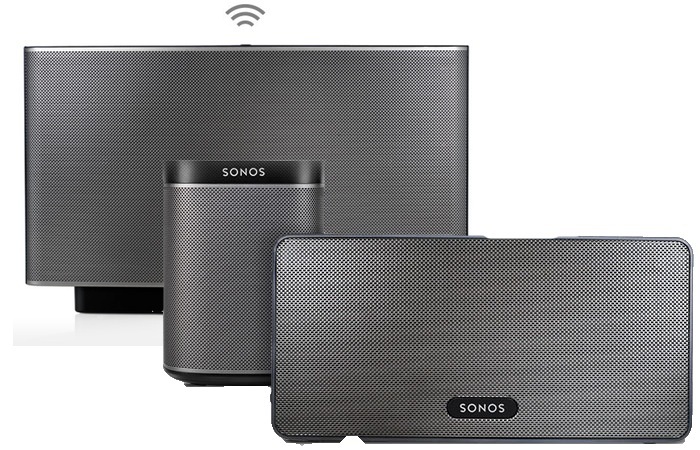 Sonos customers based in the US can try the new service from September 15th 2014 using a 30-day free trial for more details jump over to the Sonos website via the link below.